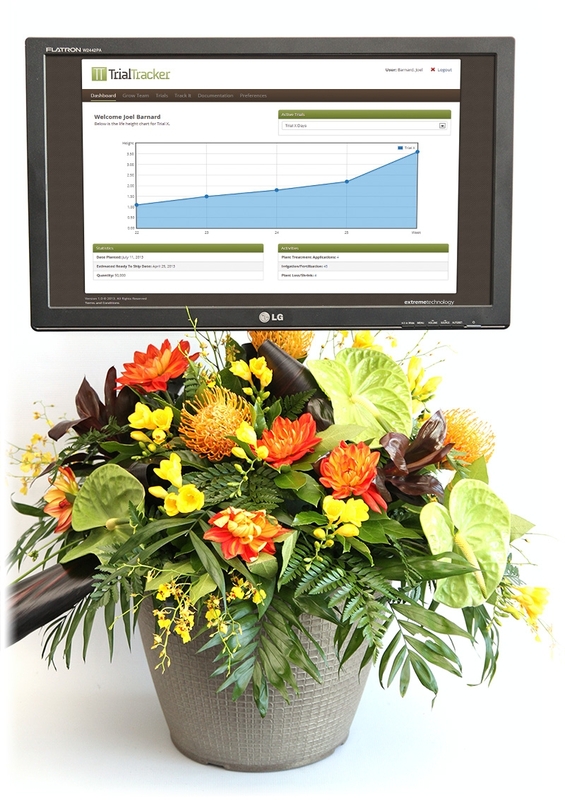 With 13 years of experience in Information Technology and strong ties to the horticultural industry, Trial Tracker was developed. Created by Extreme Technology Corporation, Trial Tracker was invented as a solution to an industry gap in the evaluation of plant trials. In 2011 while visiting a local greenhouse, issues were identified in the method in which the entire trial program is approached. The lack of supporting documentation, or cumbersome method to manually record trial information left many gaps in the industry which hindered the potential of the program..
After seeing great success in Extreme Technology's Precision SR&ED software ( a tracking solution for research & development companies), the company had a user-friendly platform that would work as the foundation for Trial Tracker. Backed by a strong customer base in the horticultural industry and relationships with various industry professionals, the product was developed to meet the needs that were identified from all levels. Available on Apple, Android & BlackBerry 10 operating systems, Trial Tracker is now used by greenhouse growers, breeders, educational institutes and many other professionals in the industry.